ShareArchiver File Archiving software is a scalable solution for small medium and large enterprises, It offers the ability to manage distributed file servers from a single holistic solution, It aims to simplify storage management and E-discovery, while improving user access to data. There are a number of challenges facing organisations today, e.g. 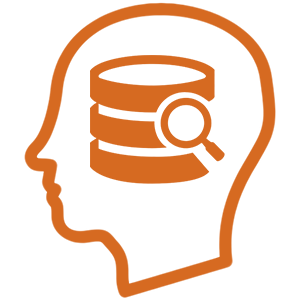 data & Storage management, costs, timely and efficient backups. Deploying ShareArchiver is the first step towards addressing these challenges head on. Organisations may be required to keep and retain unstructured data for longer periods of time for varying reasons, either due to compliance and regulation or otherwise. Retaining data adds to the costs of data management and primary storage, and puts the infrastructure under strain, the volumes of data being retained also impacts on disaster recovery processes which leaves the organisation exposed. ShareArchiver is a holistic storage and data management solution designed to address these challenges head-on with ease and in accordance to corporate regulatory requirements. Administrator can define policies, which move data deemed necessary for long term retention but rarely accessed to different storage layers according to their business value while leaving a place holder behind for seamless end user access. ShareArchiver offers an integrated Analytical engine, which helps data & Storage admins the ability to analyse file shares and understand data easily – as the initial step you may analyze data to get a thorough understanding of type and age of data on your file servers. this step is also known as “Data Visualization” data is represented by graphs and charts which make it easy to digest information and understand. Following the analysis phase, you may now make informed decision and define effective policies to filter and move target data to a central repository, where cheaper storage e.g. 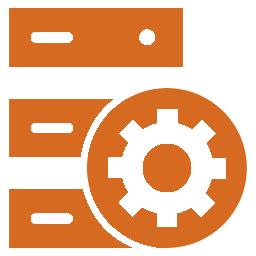 NAS/SAS can be utilized for archive storage. moving the data to T2 storage layer will reduce overall storage utilization. Once policies are created, you can start defining archiving processes or simply schedule archiving process to run at designated times. Data that is archived and moved, is replaced with a placeholder file called a stubs file which looks and feels like the original file and on accessing the stub, the file is opened seamlessly to the user. ShareArchiver offers an active online archive allowing administrators to define policies and filter rarely accessed data and move it to T2 (tier 2) storage. This reduces overall data but also enhances DR processes while dramatically improving the data accessibility and usage. 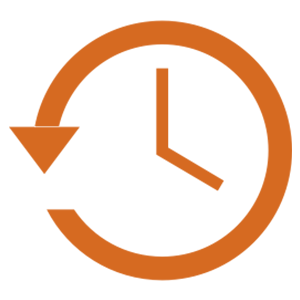 Shorten backup and restore time.